Sunmica is a brand of laminates. It is a laminate sheet which is put on top of wooden furniture for decorative purpose. 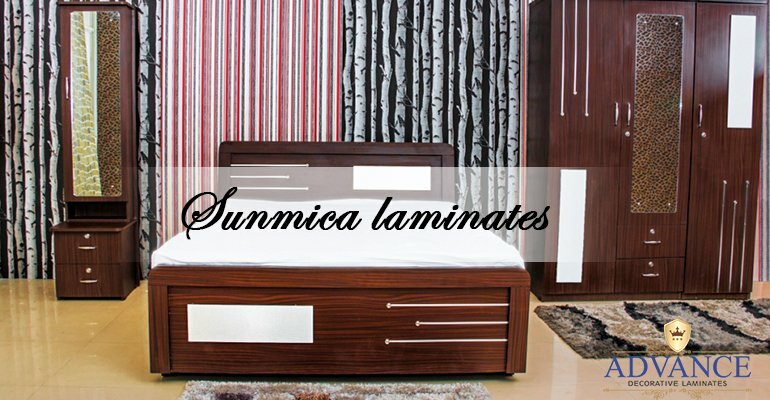 Sunmica is a laminate brand. The laminate sheets started off initially with 1mm thickness. Sunmica is now known as Sunmica AICA, after the merger of its parent brands. Sunmica laminate sheets are available in different colors, designs, and patterns. There are more than 456 shades and textures offered. Sunmica laminates are available from 0.6 to 1.5mm thickness, making it suitable for any kind of application. It comes from a company that has ISO 9001, ISO 14001 and ISO 18001 International certifications. 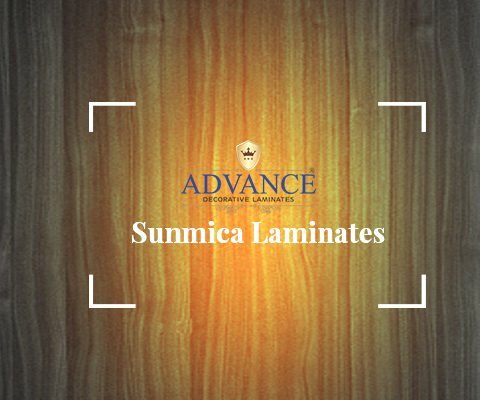 The importance of sunmica also lies in the fact that it is a high-quality product that comes from a reputed company Advance Laminates. This company is the leading manufacturer and exporter of decorative laminates. The company has revolutionised the usage of laminate sheets, which is now popularly used for decorative purposes. The laminates produced by Advance Laminates are rich in features, well textured and are excellently designed. They are manufactured by skilled technicians in facilities that make use of the best technology. The focus on quality and regular innovation makes sunmica laminate sheets a great quality product for decorative use.